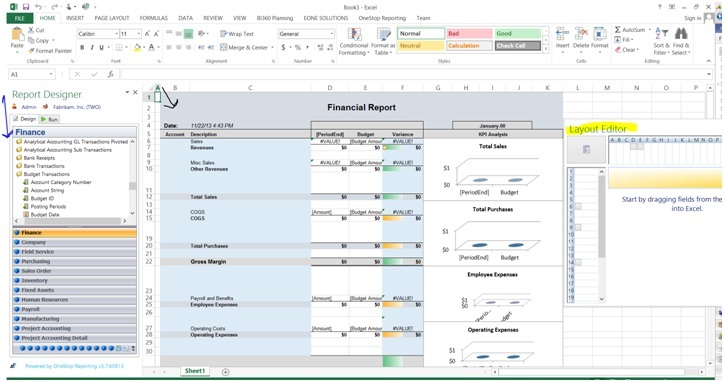 By Barry Crowell, Senior Business Consultant at KTL Solutions, Inc.
For my final post in this series, I’m going to look at one of my favorite Dynamics GP Business Intelligence and financial reporting tools. 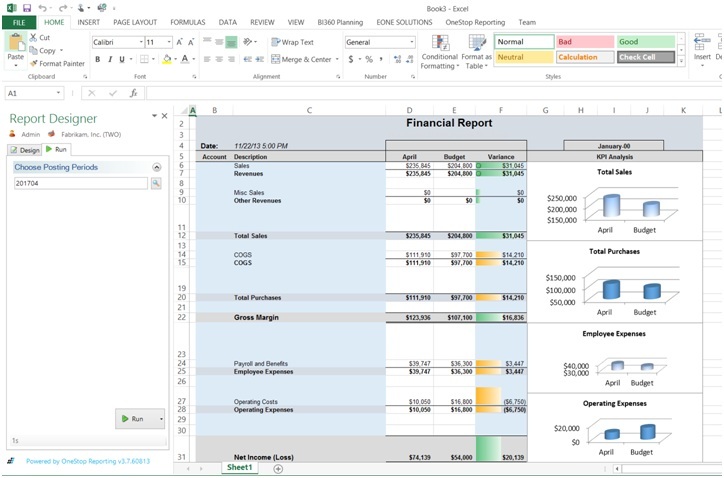 Solver’s BI360 software is an Excel and Web-based Business Intelligence Suite. 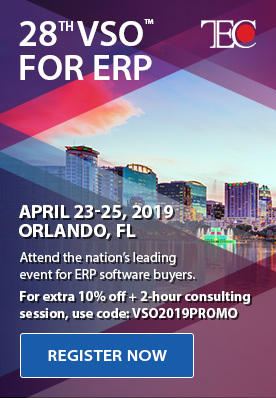 BI360 integrates with many major ERPs right out of the box via a real-time connection. BI360 Data Warehouse software has pre-built modules (fact tables) for general ledger, payables, accounts receivable, revenue, fixed assets, projects and human resources. Plus they have five custom modules that can be configured by business users. Loading of the data warehouse can be handled by SQL Scripts or SSIS package files and can be managed by Solver, a knowledgeable VAR or your IT staff. I know what you’re thinking – “get on with it already and show me what I can do with the product.” Building a report would be a lot for one blog, so I’m just going to provide a screen shot of the income statement that I created with the One Stop Reporting add-on for Excel. The first image shows what the designer view looks like in One Stop Reporting. The blue arrow on the left is pointing to the report designer area where you would find the fields you will drag to your report. The black arrow points to where you drop our fields in the spreadsheet. In this case, you would drop accounts from the chart of account on the rows, their description and the mount value for that account. You would then drag the period function above the values in columns D and E, so when you run the report, you can do it for a user definable time frame. Then add Excel formulas for the variances and conditional formatting to column F. Excel charts where adding for the major Income Statement categories. I’ve had fun with this BI blog series and I hope you did too. If you would like help with implementing Solver’s BI360 or just want to see a demo, please contact [email protected]. 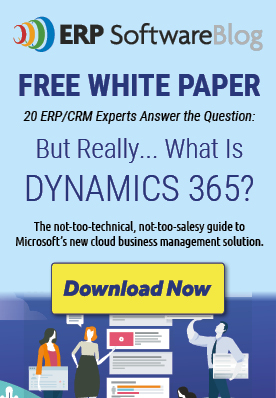 Looking For A Rapid Migration to Dynamics GP 2010 From QuickBooks Or Peachtree?